An orthopaedic sports medicine specialist devotes a significant percentage of practice to sports medicine and the diagnosis and treatment of injuries and diseases of the active patient. The orthopaedic sports medicine surgeon will also be involved with the medical coverage of one or more athletic teams. 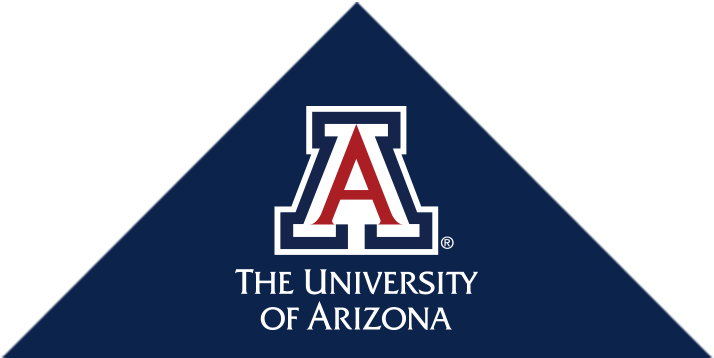 The University of Arizona's Department of Orthopaedic Surgery treats the high profile athletes at the University of Arizona, but also provides care to Pima Community College, and also to several local high schools. The Department has also provided consulting services during Spring Training for the Chicago White Sox and the Colorado Rockies baseball organizations. General orthopaedic sports medicine applies medical principles to the treatment of injuries and diseases that result from participation in sports, recreational activities, and high performance exercise. Sports specialists provide both operative and nonoperative care of these problems. Surgery generally utilizes minimally invasive techniques such as arthroscopy. The majority of the orthopaedic sports medicine specialist's patient's injuries are of the knee, shoulder, ankle, and elbow. The orthopaedic sports specialist works with physical therapists, athletic trainers, and primary care sports specialists to assist active people and athletes to reach their goals in both health and performance.